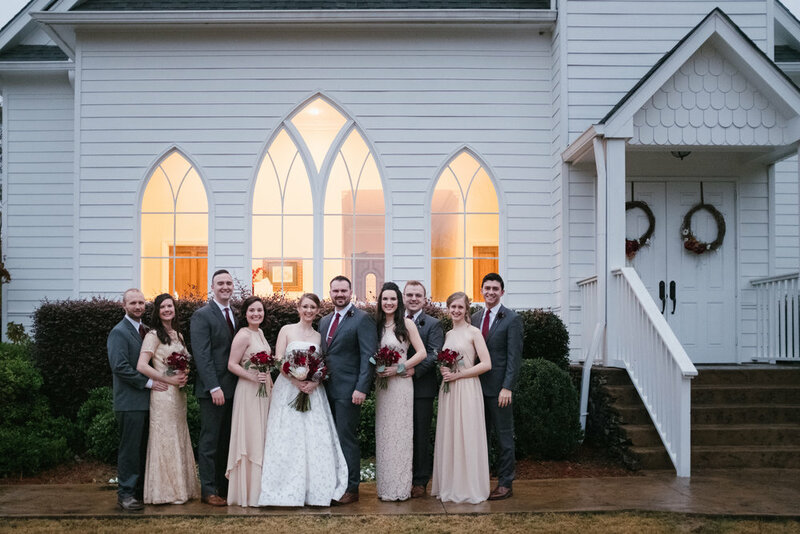 Lisa Harris and Mason Boyd met at church 13 years ago and reconnected this past summer. They had their first date July 31, 2018, got engaged on New Year’s Eve, and were married February 9th, 2019. 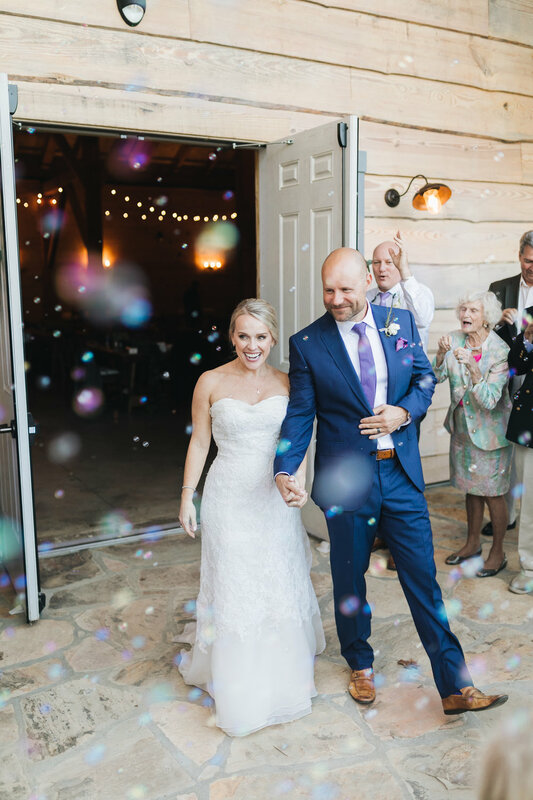 “To pull the wedding off so quickly, we kept it small and intimate, but still wanted to incorporate special touches,” Lisa said. 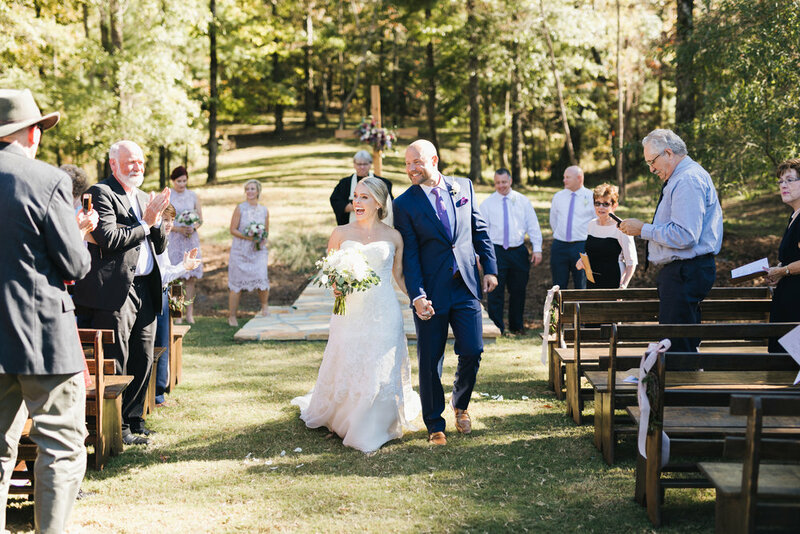 Lisa and Mason’s wedding became Bustle’s first ever wedding. 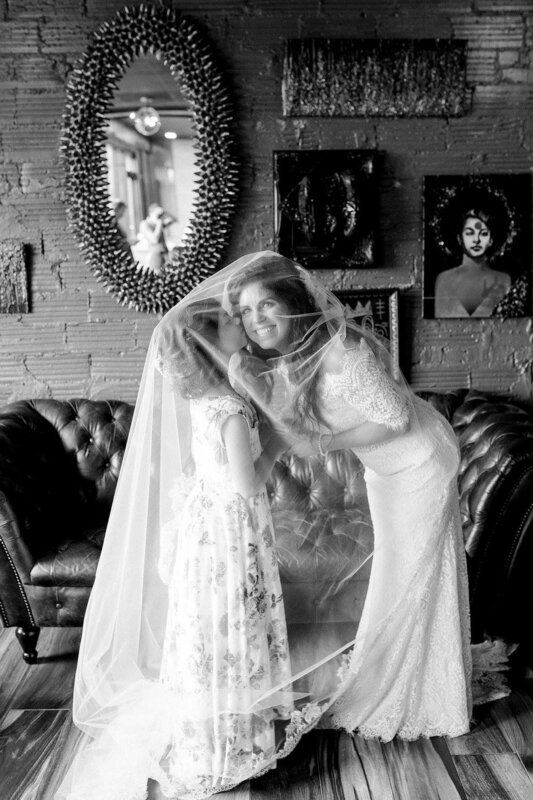 Yes, we hosted their lovely wedding in our little dress shop! 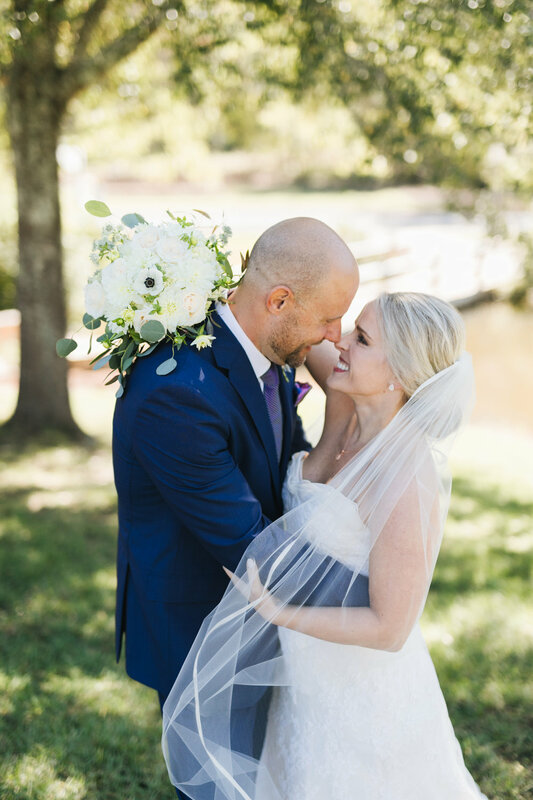 It was so special and beautiful, and we are so happy for this sweet couple and their family! We had the pleasure of hosting Birmingham’s Wild Honey Flower Truck at Bustle last week on the most beautiful spring Saturday ever. 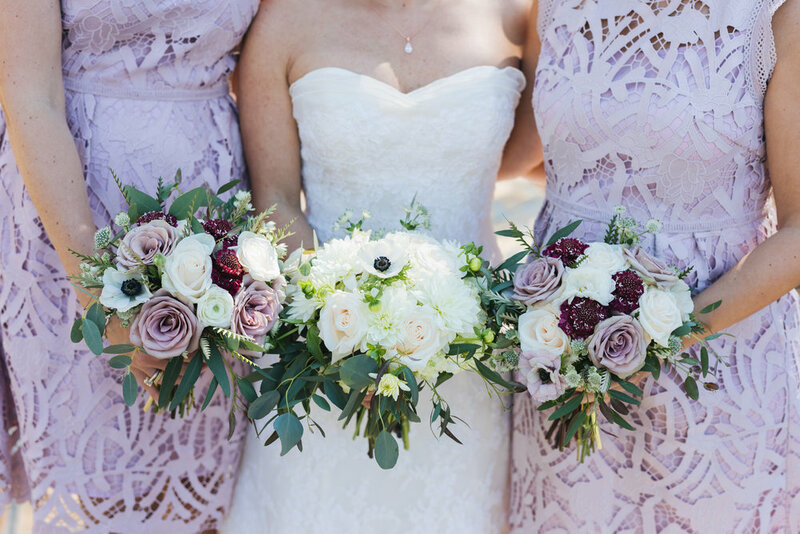 So many lovely people stopped by to create the prettiest bouquets, and we had such a fun time! 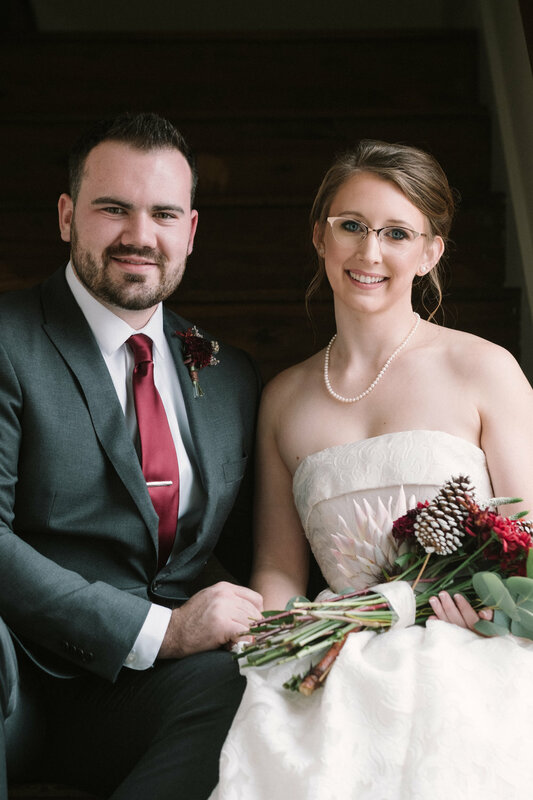 Owners, Josh and Kelsey Sizemore, launched their business in November of 2018 and we are so glad they did! Here are some photos from the most perfect flower truck day! 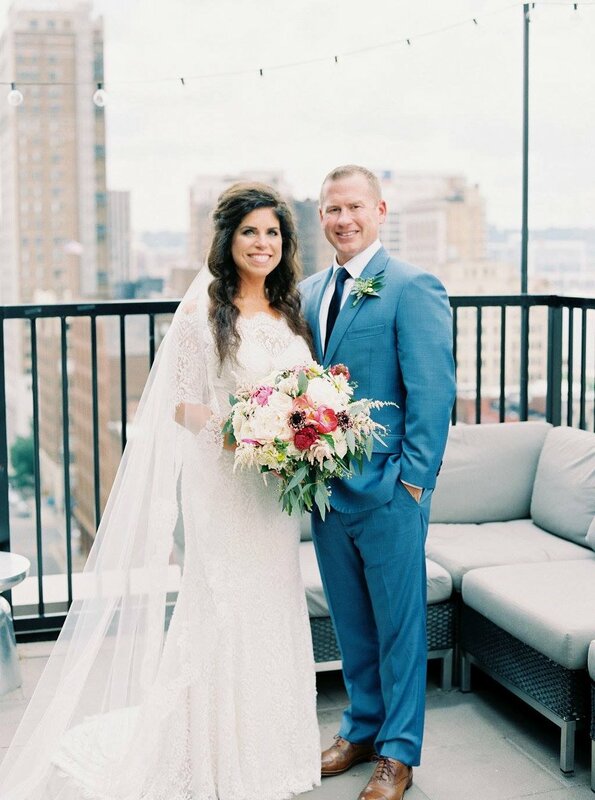 We recently paid a visit to the new wedding and event venue, The Theodore, located in downtown Birmingham. We were treated to a private tour by owner, Cindy Rhoden. The space is not only beautiful, but was carefully designed to be both functional and accessible. 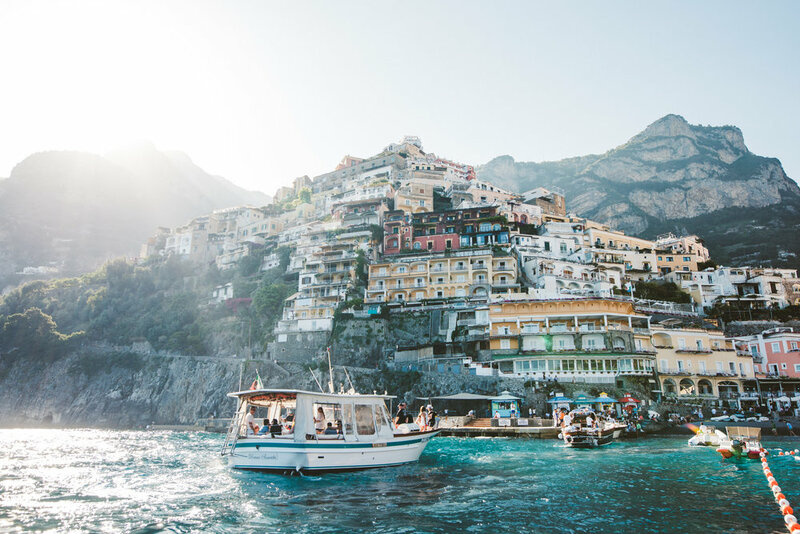 For example, the loading docks are designed to allow caterers, florists and other wedding pros to load/unload easily and to slip in and out unnoticed by guests. The Theodore has the space to host more guests than most venues, with max capacity being 860 guests. 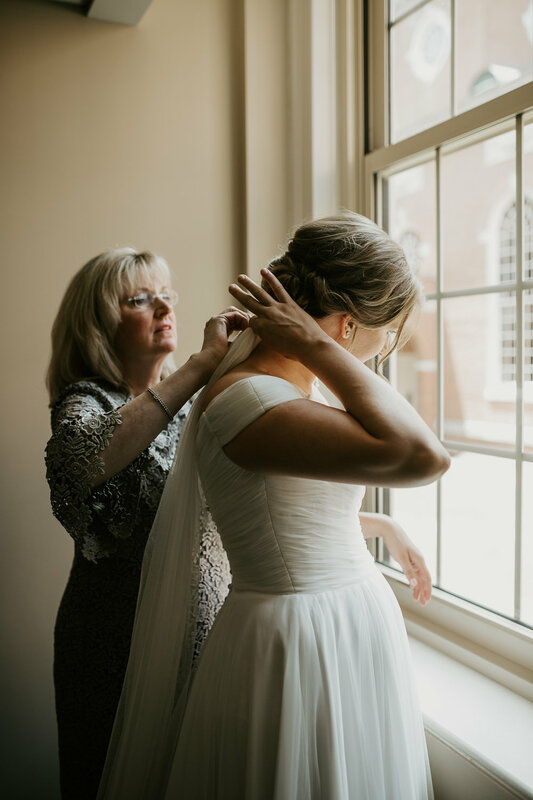 The grand historical rooms are a perfect canvas for a wide variety of weddings and events, and booking The Theodore includes rental of their chairs and stage. 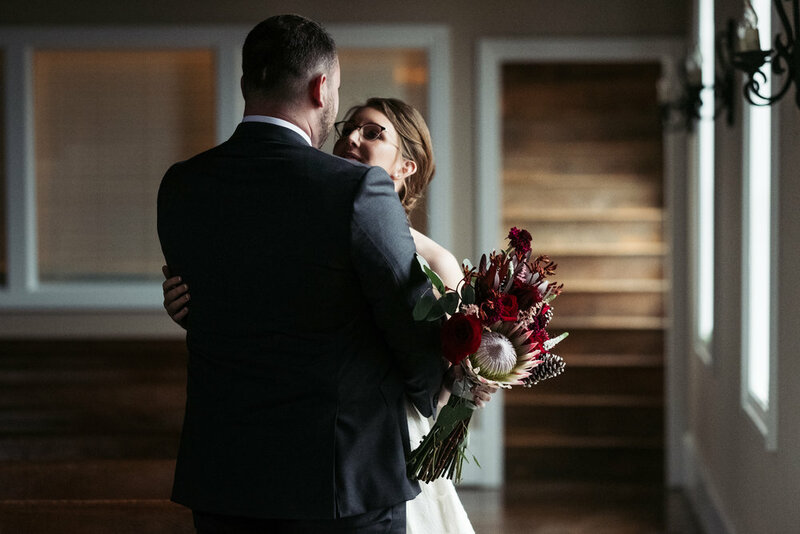 The venue also has a chic, cozy room for small meetings/presentations or for the bride and groom to share a moment together before joining their reception. Take a peek at a few of the pics from our tour of this fab new Birmingham wedding venue! Dee Repici and Blake Boland met years ago at work and quickly hit it off! 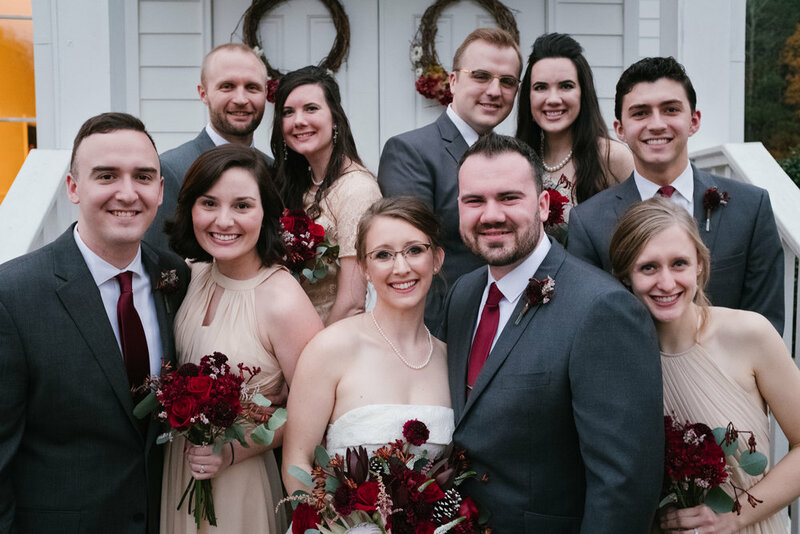 After a considerable amount of thought and planning, they decided to join their families. They had two wedding ceremonies to celebrate. 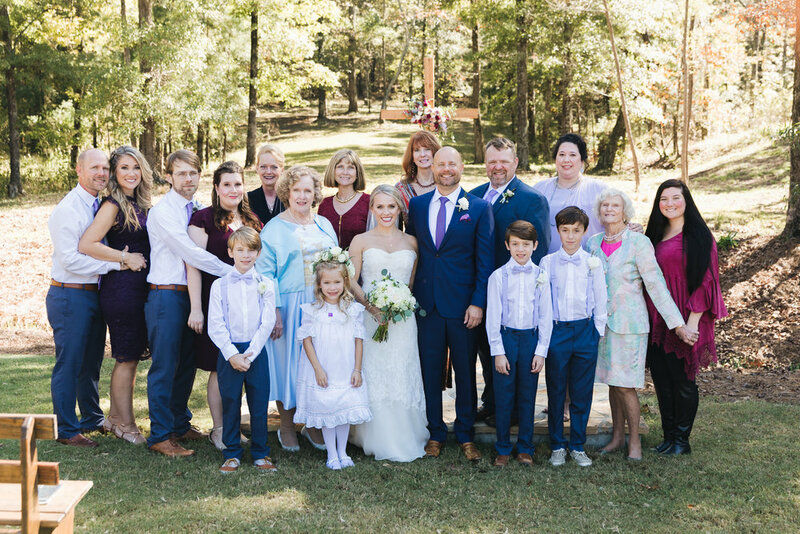 The first was a beautiful wedding ceremony on May 25th, 2018 in Birmingham, surrounded by their families and their four children, Harper, Carter, Henley, and Claire. 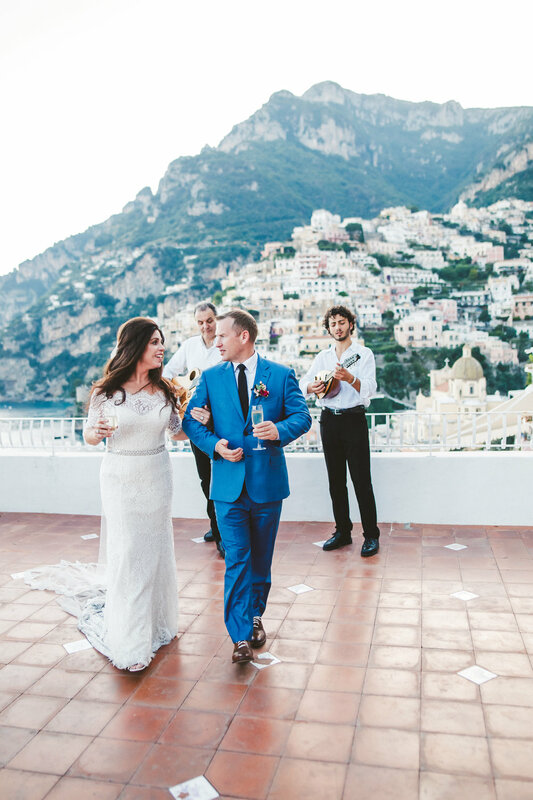 Their second was a private romantic ceremony in Positano, Italy, on June 1st, 2018. 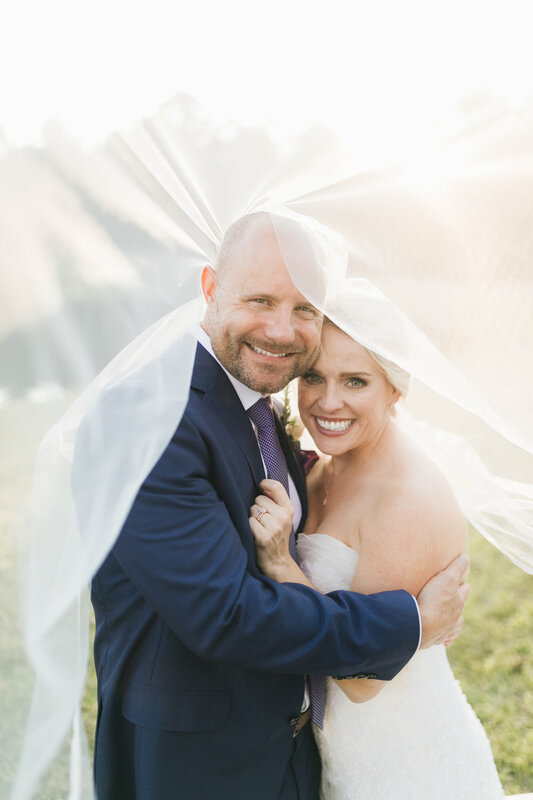 We are so happy for Dee and Blake and are so excited to share their beautiful weddings with you. What a dream! Anna Elizabeth (Griffin) Price first met Grant at a church she was visiting. A friend of hers was planning to introduce them to each other that day, but they locked eyes before she had a chance to. From that moment, Anna had a feeling Grant would change her future forever, and she was right! They dated for 2 years after that, and then he proposed Aug 11th 2018. 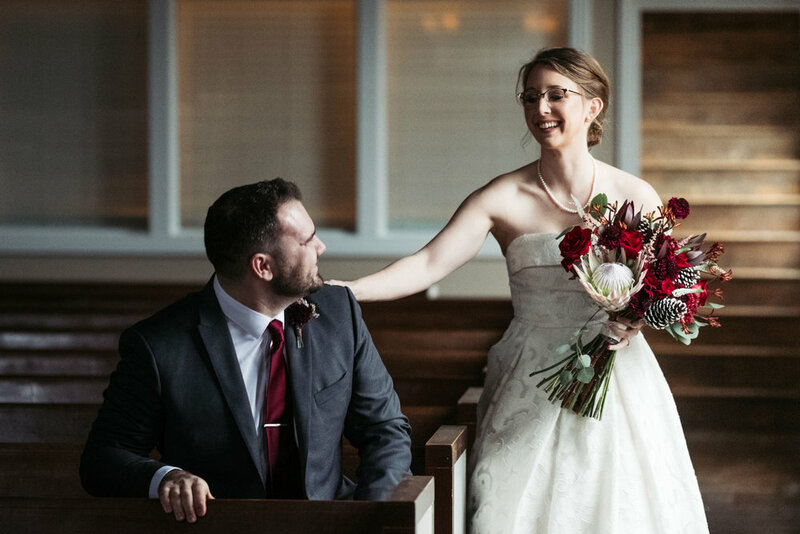 Grant and Anna got married, December 1st, in the same church they first saw each other in. We are so happy to share their wedding with you today! 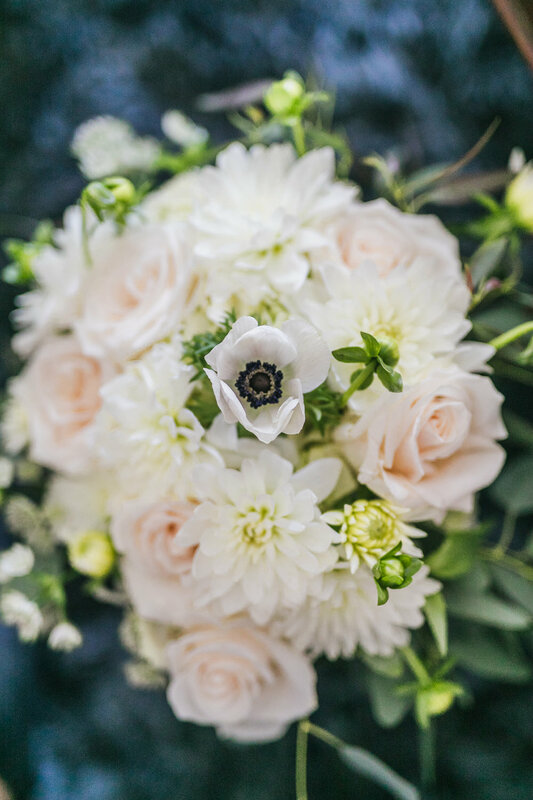 This Valentine’s Day, we partnered with Kindred Events, to provide some beautiful flower arrangements for all the lovebirds out there! 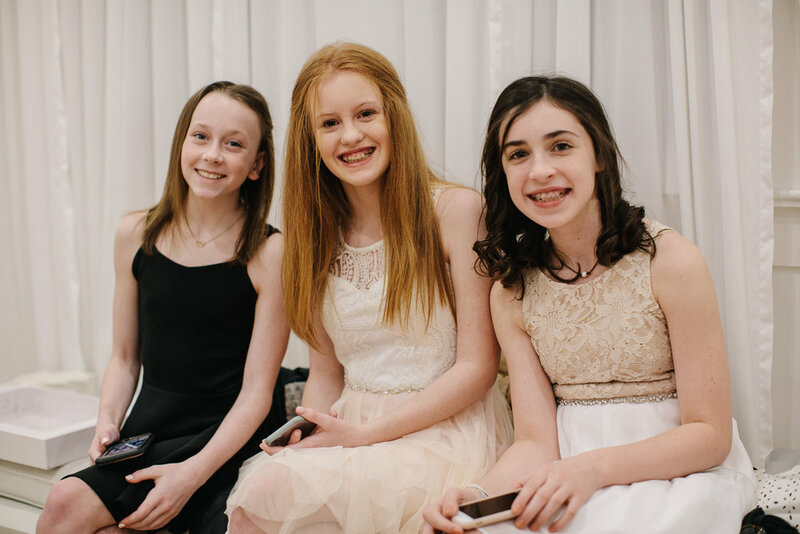 It was so much fun, and we wanted to share some of the photos from the day with you. JoAnna Little Feldewerth originally met Andrew Feldewerth at an intramural frisbee game in college at Samford University. After the game the team went to Sonic and JoAnna and Andrew started talking all about music. They decided to meet up at Reid Chapel to have a jam session together and their friendship grew from there. 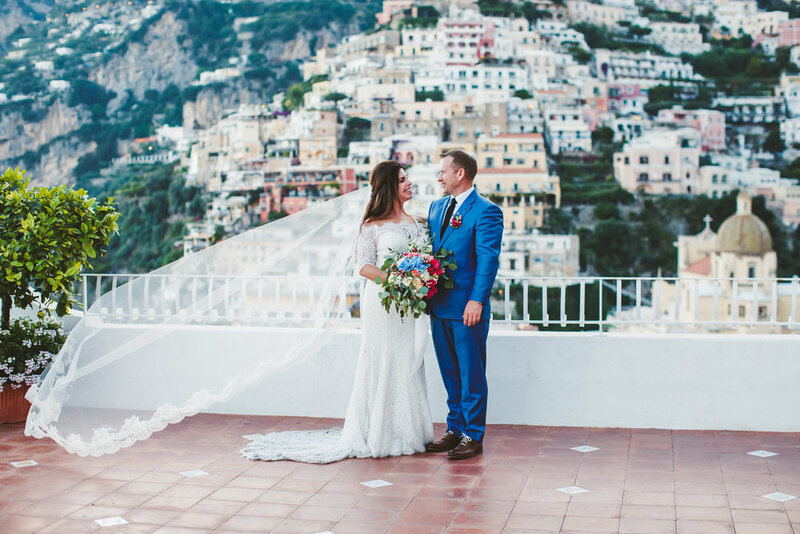 They fell in love and ended up getting married in that very same chapel on July 21st, 2018! 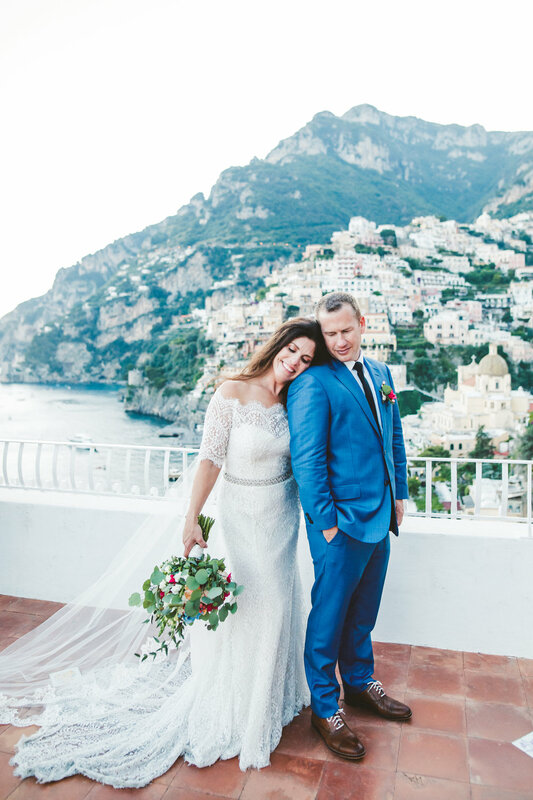 We loved hearing about how JoAnna and Andrew met and seeing what a beautiful wedding they had - what a special couple! 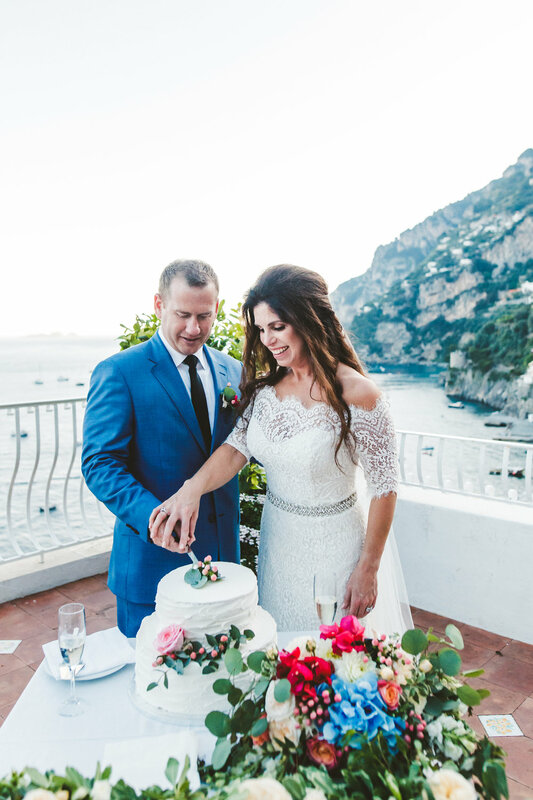 To top it all off, this talented bride made her own wedding cake! 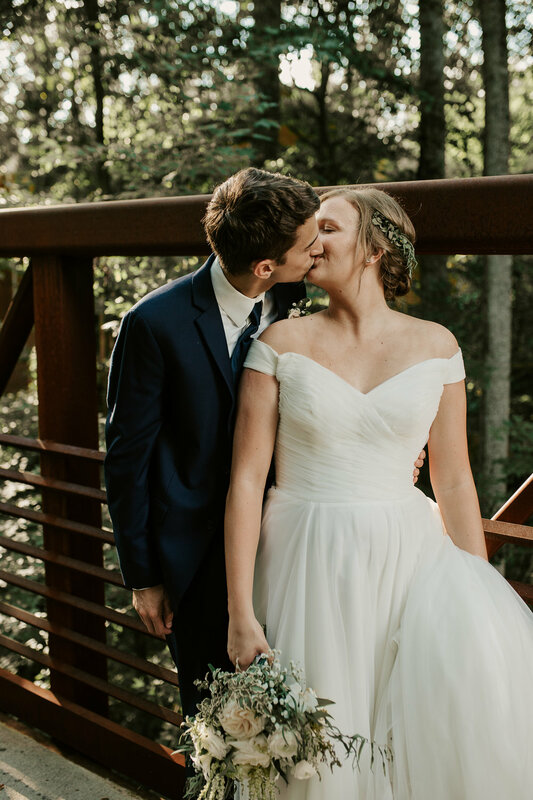 We are so happy for this sweet couple and are so excited to share their wedding day with you. 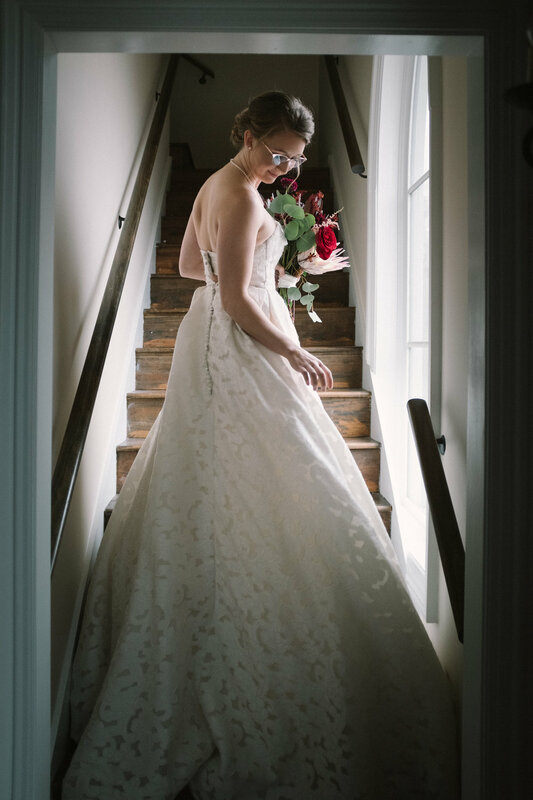 Our newest Bustle Bride is Olivia Kaylan Santos! 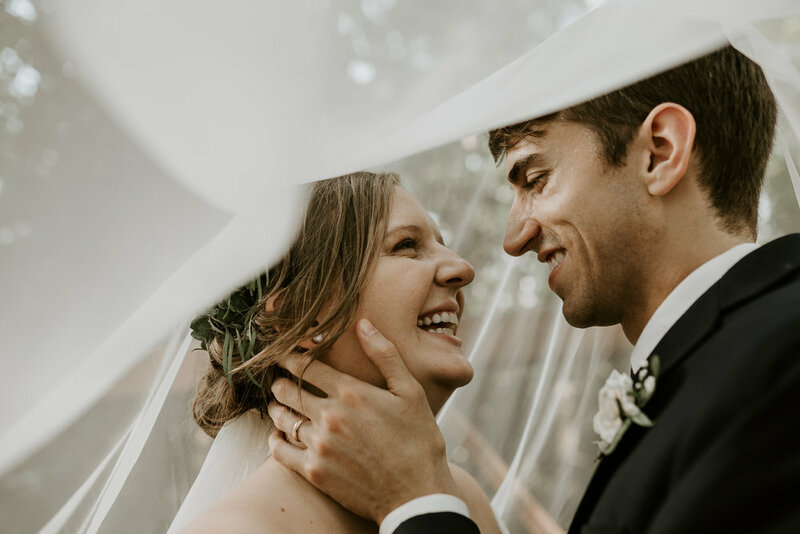 She and her new husband, Igor Gomes Santos met in college but didn’t start dating until afterwards. After they graduated, they moved within three hours of each other and he finally asked her out on a date! 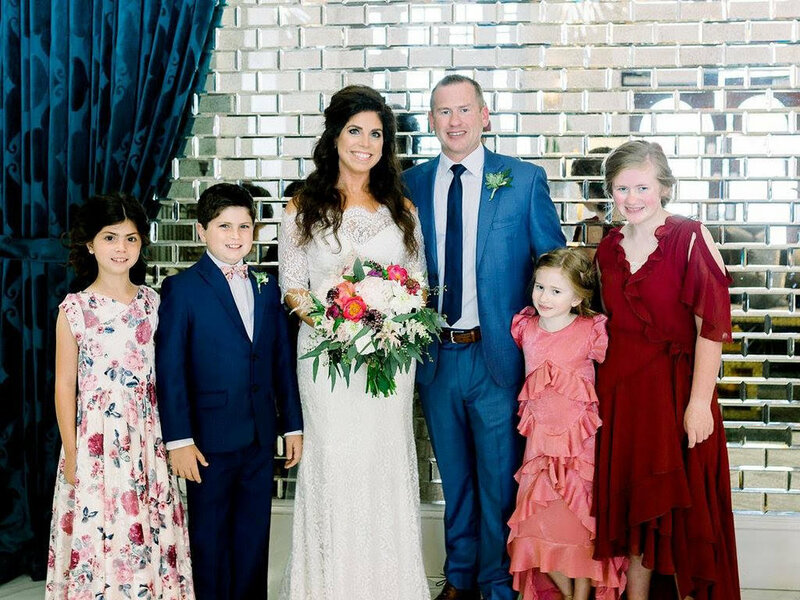 Olivia spontaneously invited him to the beach with her family, and a year later they were married on May 26, 2018. They are now expecting their first child! Congratulations Olivia and Igor on your marriage and on starting your family. 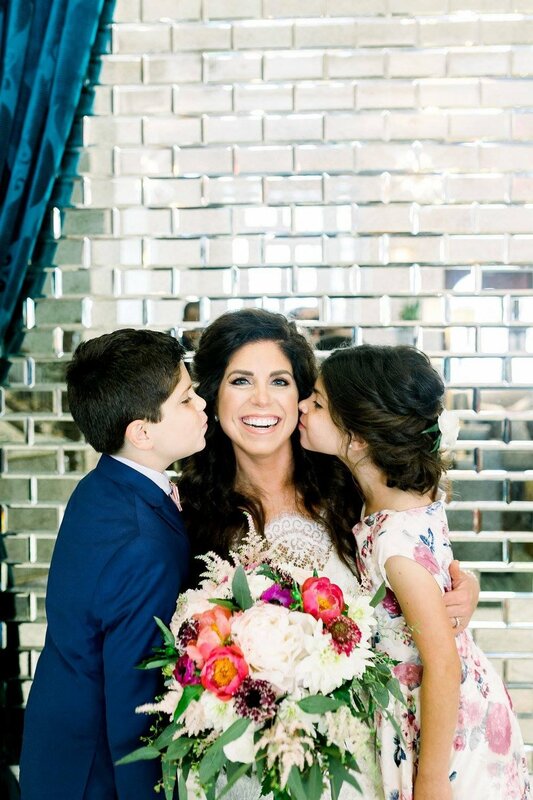 We are so pleased to share their beautiful wedding day with all of you!